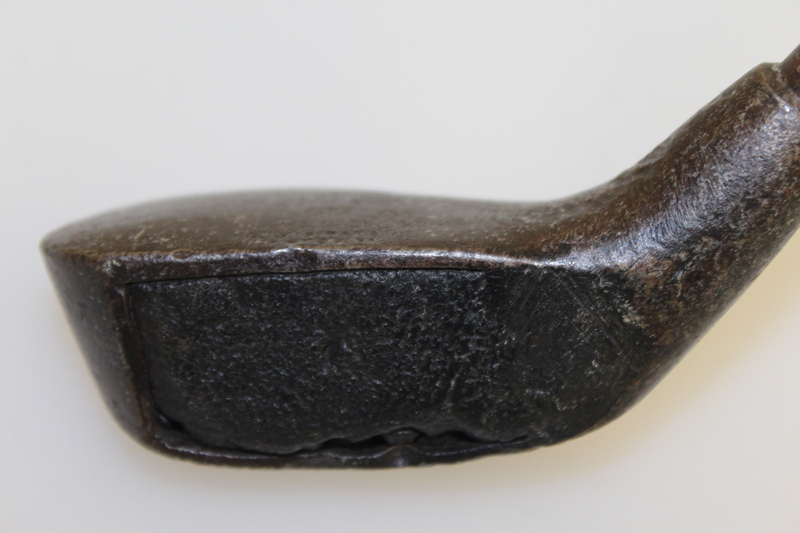 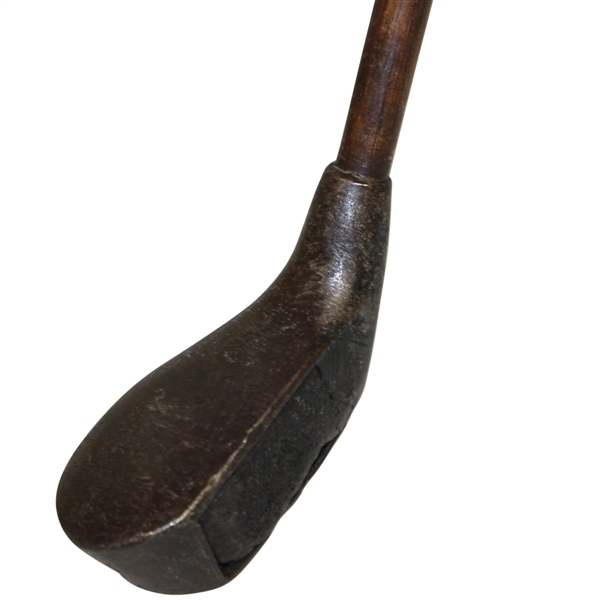 Thomas Vesey, Steel open face metal head wood, filled with Gutta Percha. 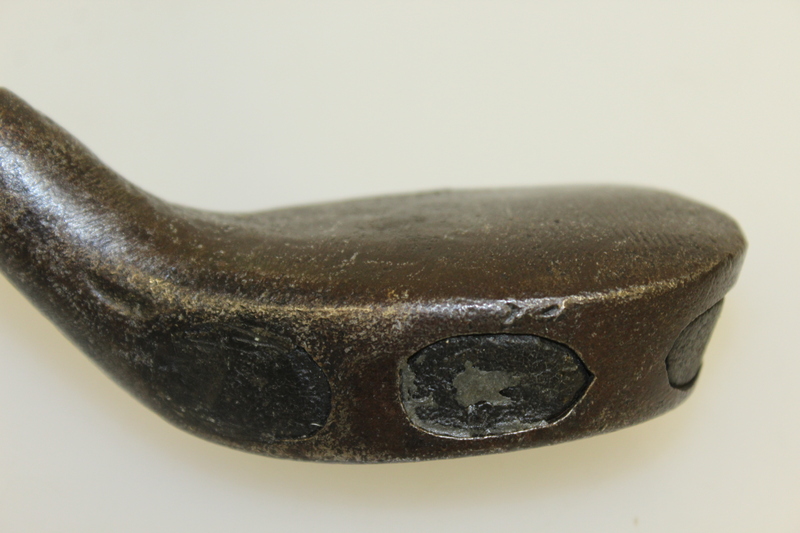 Patent #5,783, dated March 20th, 1894. 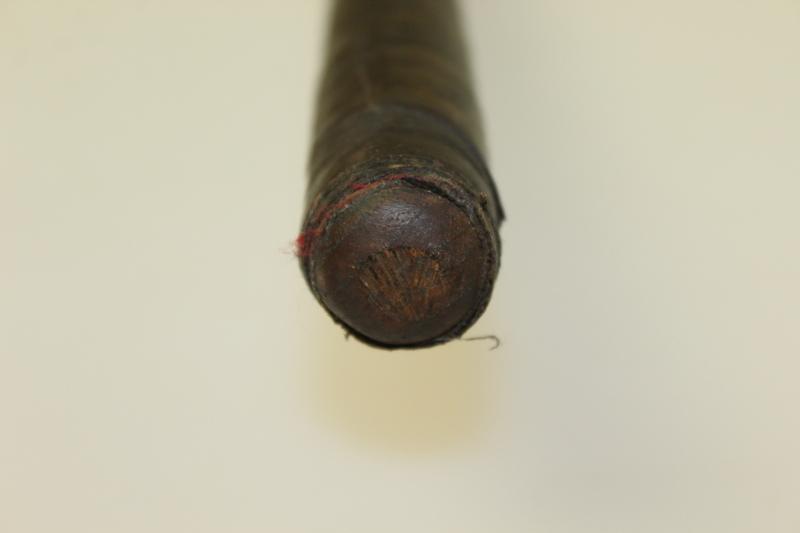 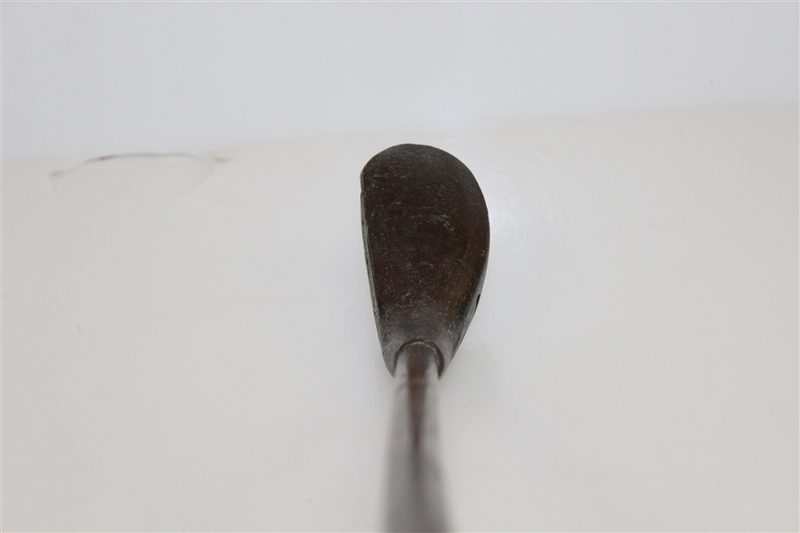 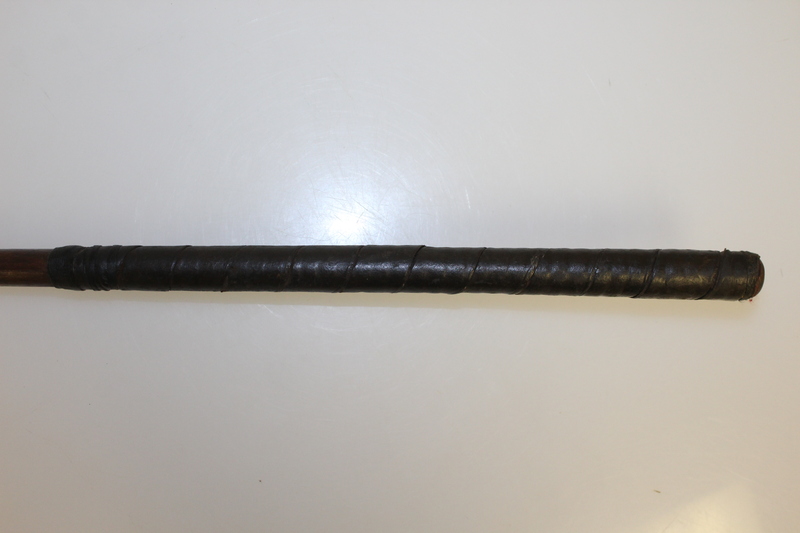 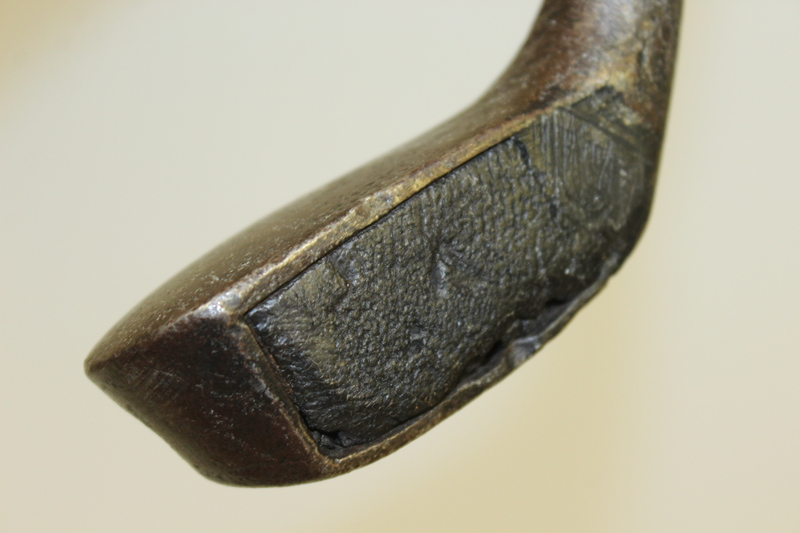 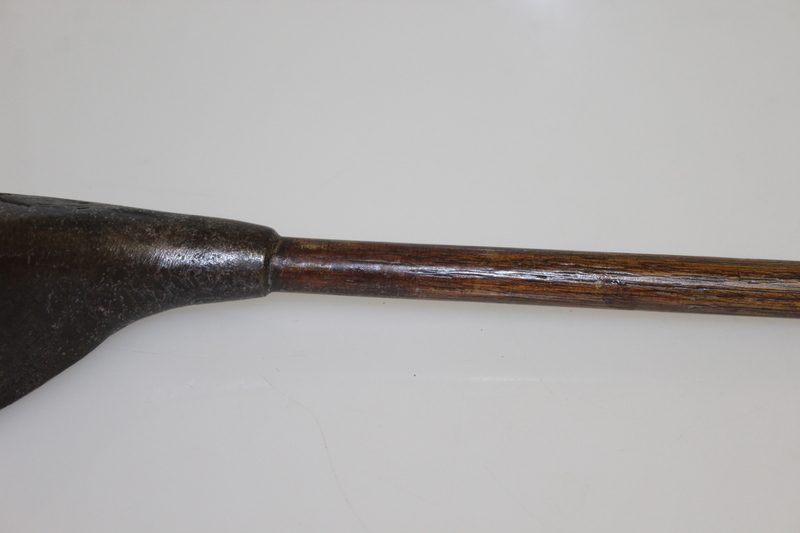 This early patent club has its original wood shaft and oversize leather wrap grip, and is in good condition. 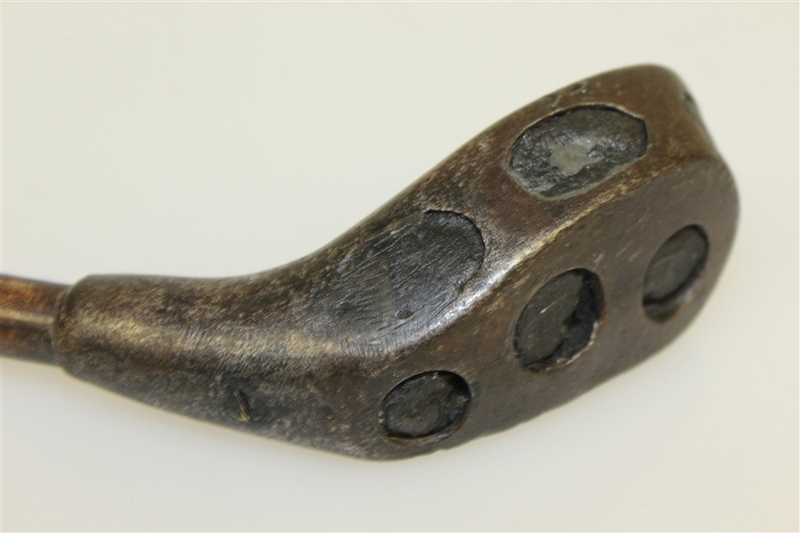 This hard to find club has the Gutta Percha which is difficult to find not chipped or broken apart. 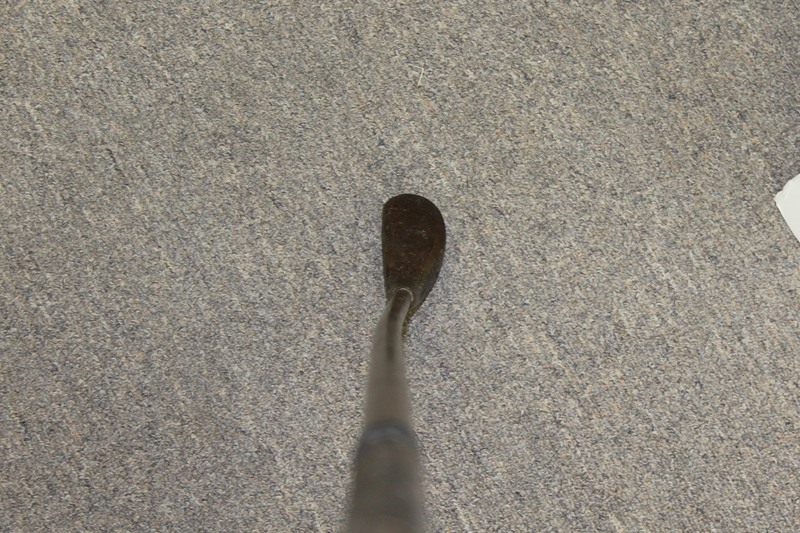 Club measures 37¾" to the heel.